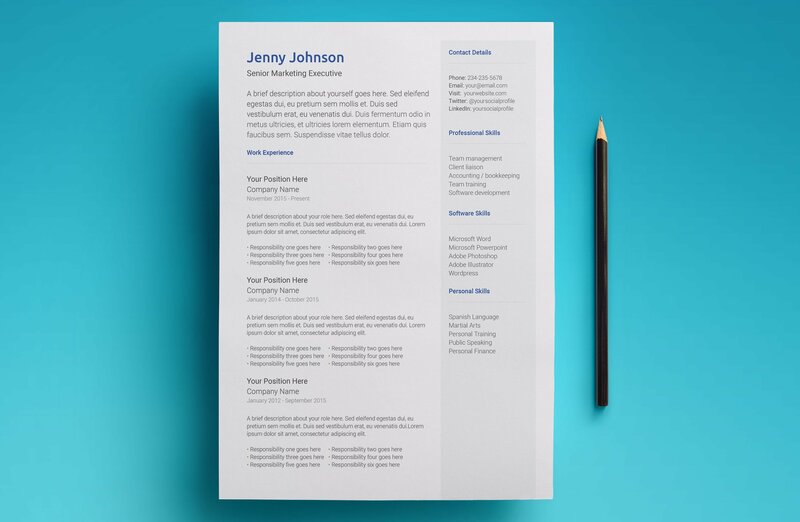 Create an amazing resume in minutes with this simple resume template for Google Docs. 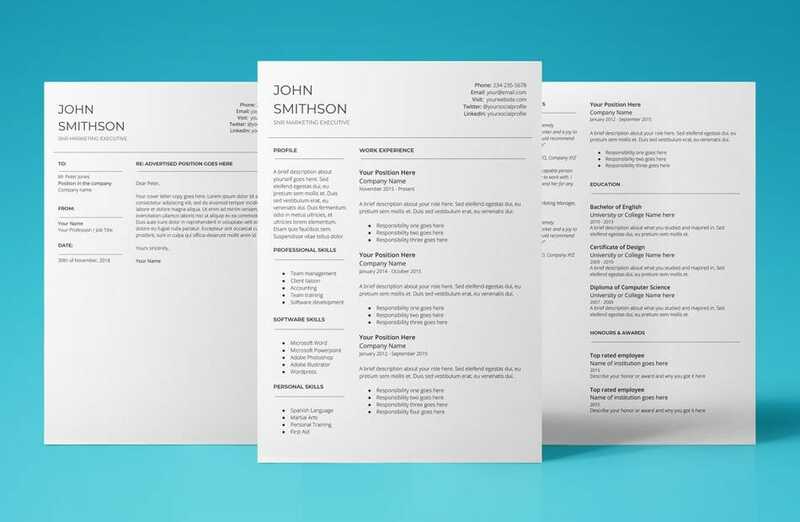 Download your free resume template! Click the download links in your .PDF file provided. 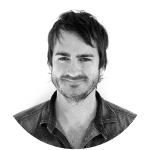 Your Google Docs resume template will open in another browser tab ready to be edited, saved and exported. Feel free to contact us if there’s any problems with your free Google Docs resume template. 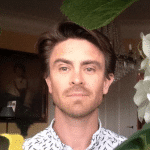 All UpResume Neptune free resume templates for Google Docs are for personal use only and may not be resold or redistributed under any circumstances. 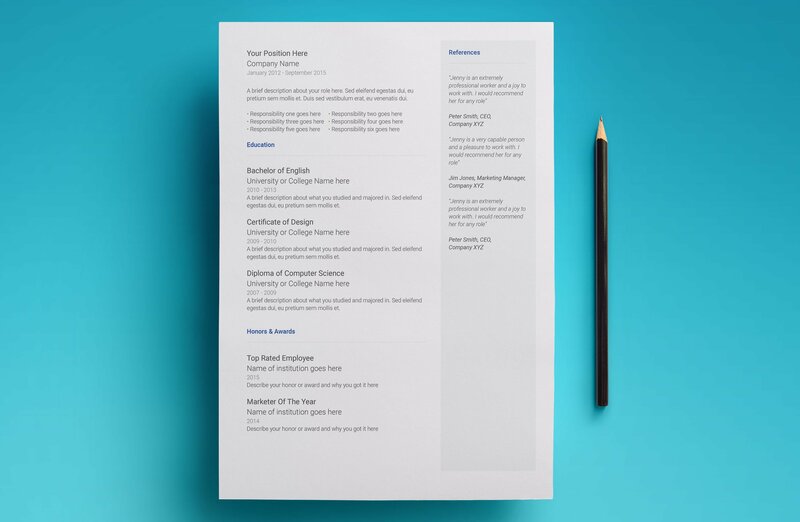 UpResume's resume templates are so slick! The design is awesome. 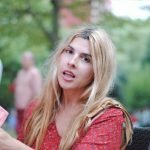 They're also super easy to edit. My resume template is amazing! Super easy to edit in Google Docs and looks lovely. Dude! 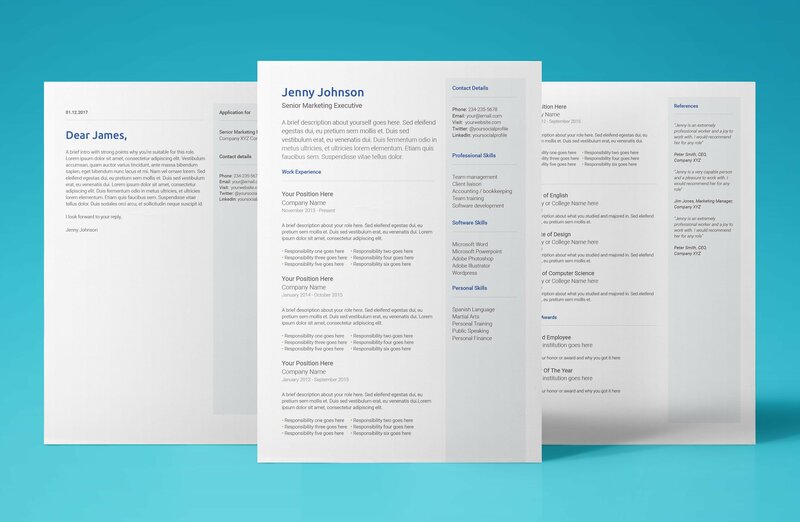 The resume templates are pretty sweet. Saved me loads of time. I recommend for sure. 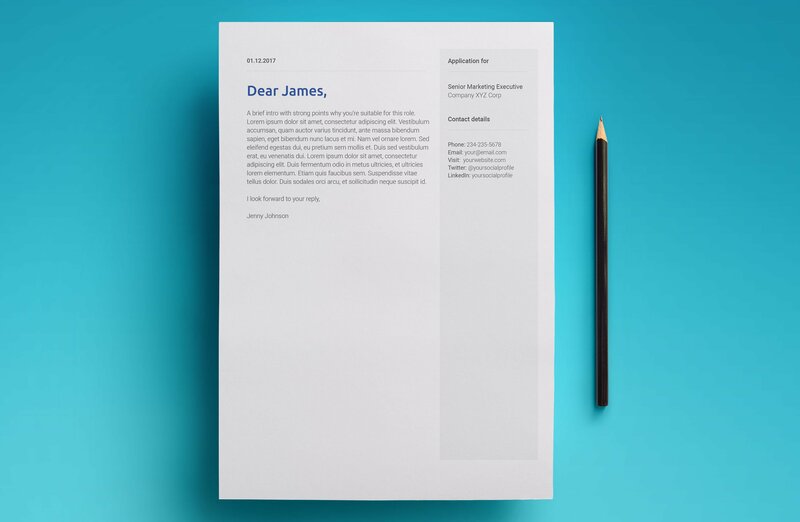 UpResume's resume templates for Google Docs are fantastic, they look very stylish and professional. Don't hesitate and buy them, their support is amazing! 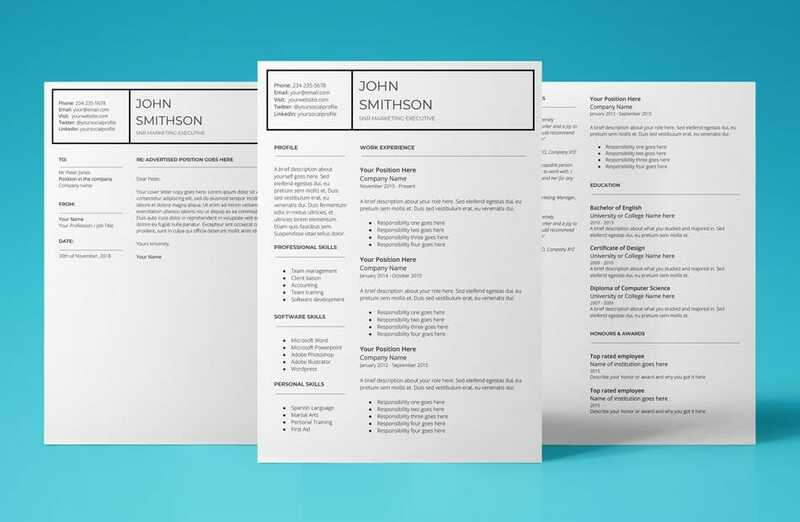 All of our resume templates come with a help and instructions .PDF file. 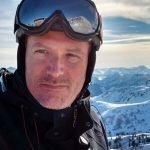 Got a technical question? We offer free technical support for all of our resume templates.